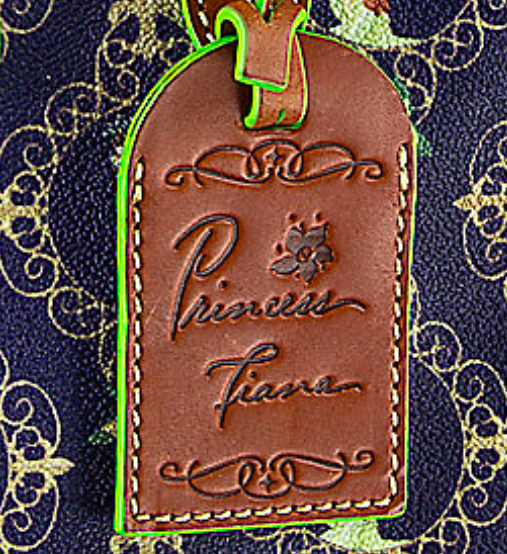 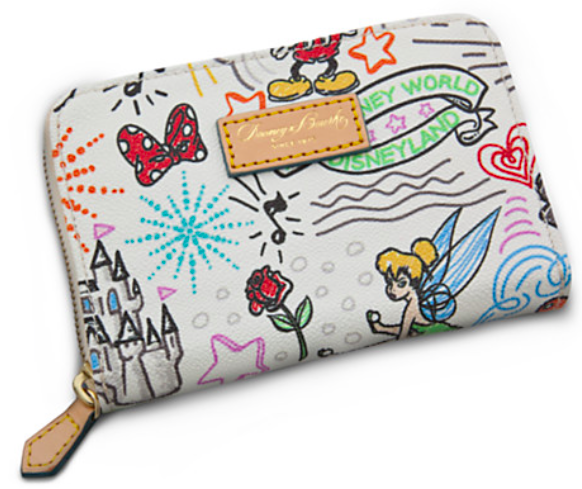 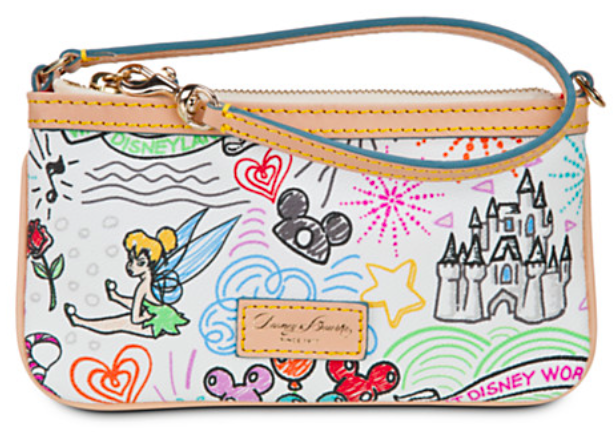 Tiana fans are racing to grab their Disney Visa cards with the latest addition to the Disney Dooney collection. 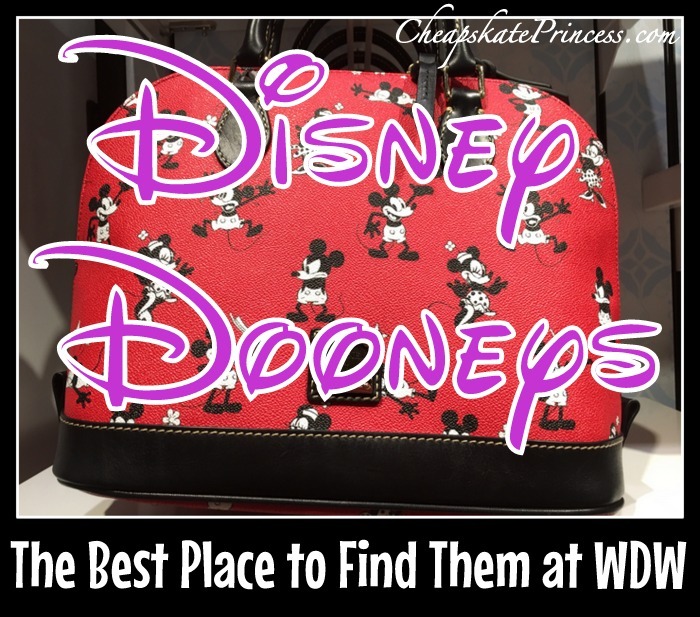 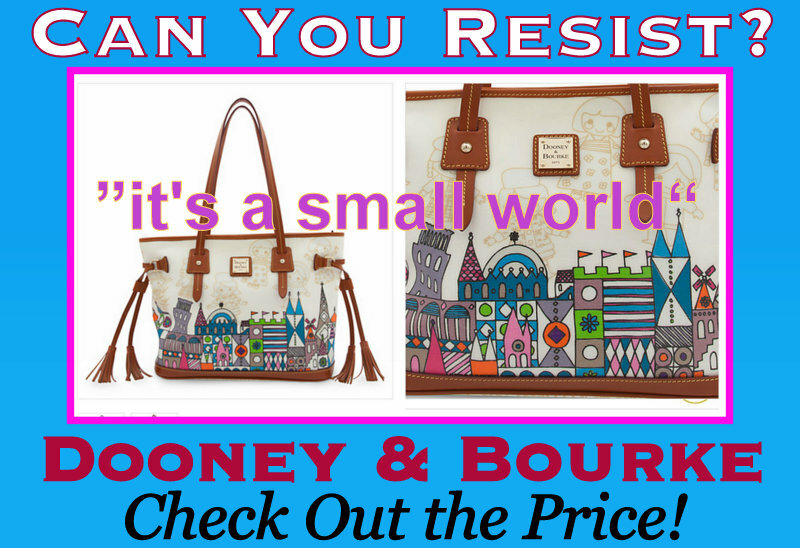 Dooney & Bourke sure make some fabulous Disney-themed handbags, and when you walk the sidewalks of the Disney theme parks, they are on shoulders of young at heart princesses everywhere. 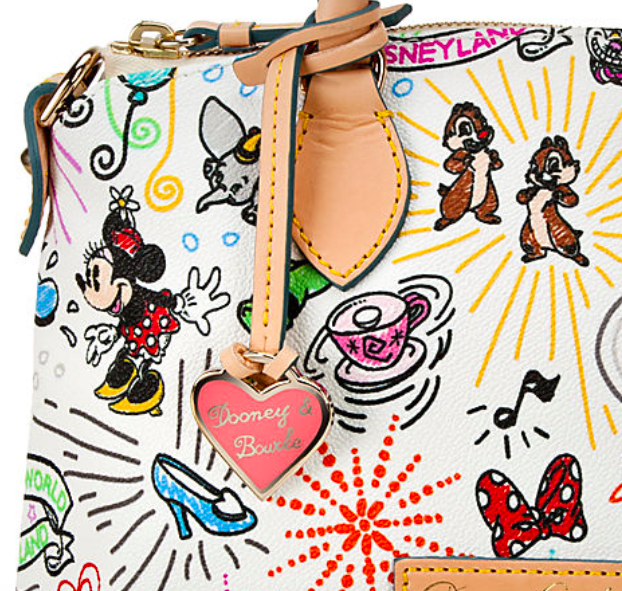 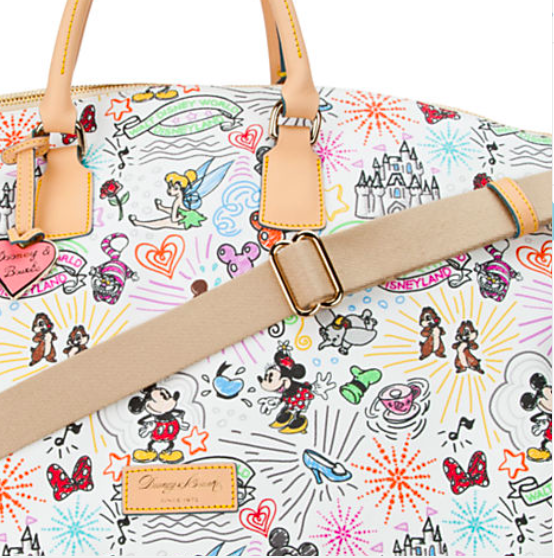 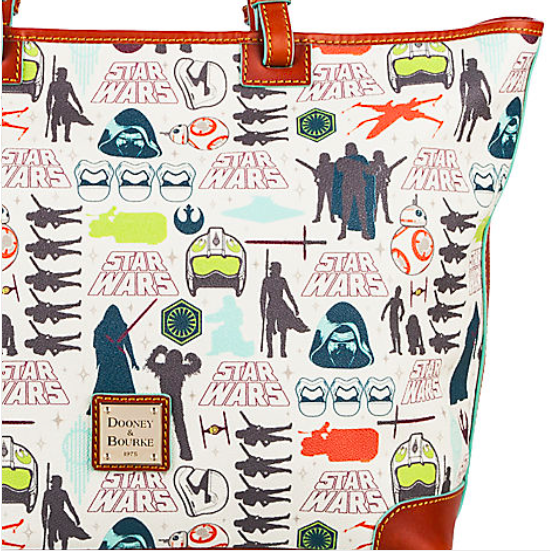 Some of the cutest patterns created are the Disney “Sketch” handbags. 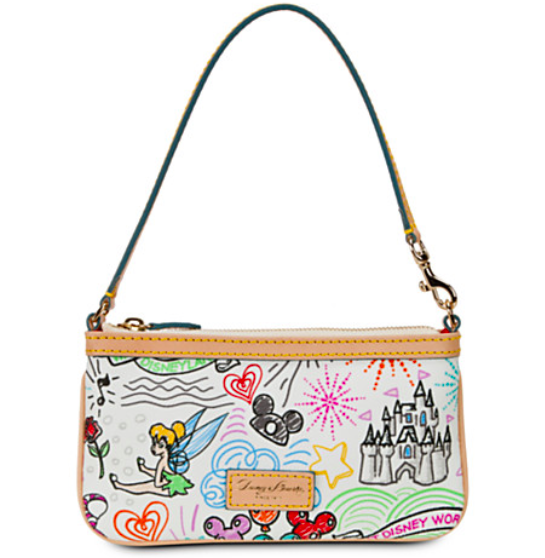 If you are looking for an amazing vacation souvenir or an item for the top of your Santa Wish list, then the Sketch may be the handbag for you. 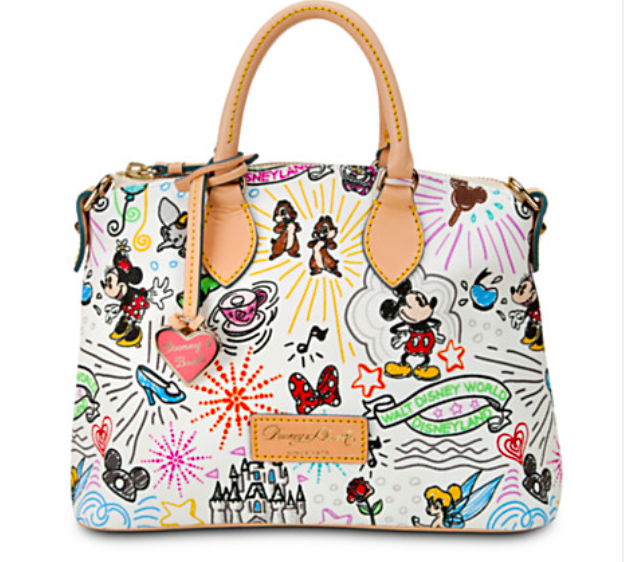 The Sketch collection comes in light and dark leather, and today we spend time with the lighter version! 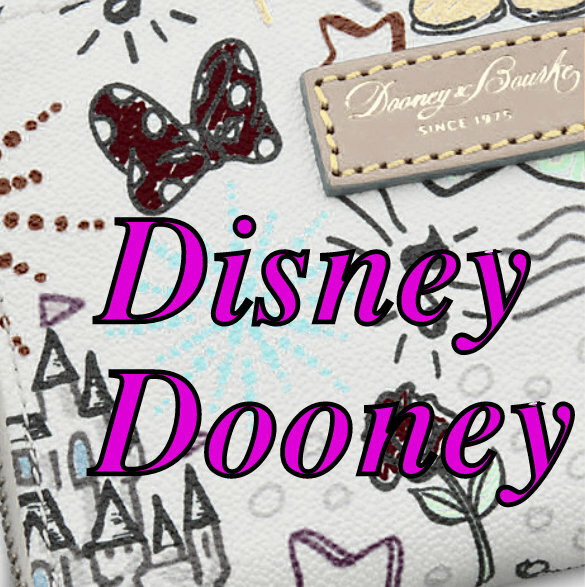 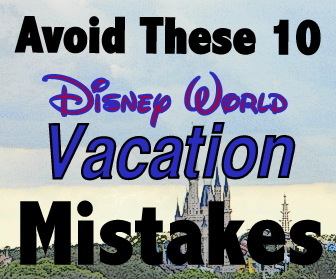 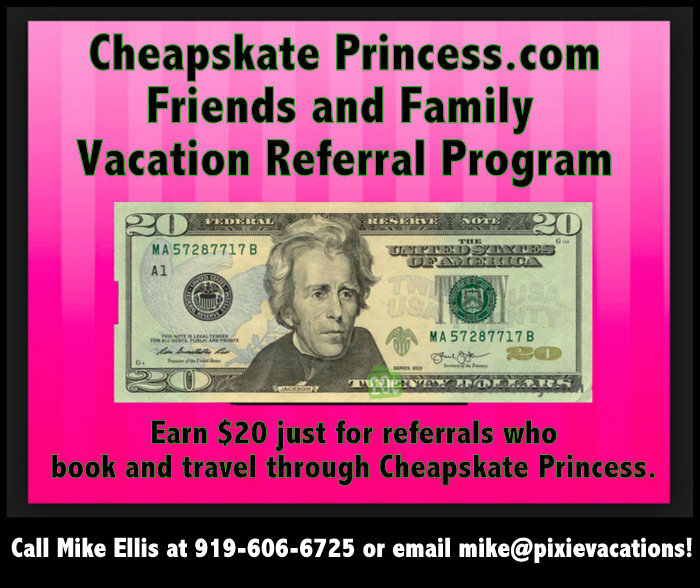 Hang onto your Disney Visa, cheapskates, and let’s see how much these Disney Dooneys will cost you! 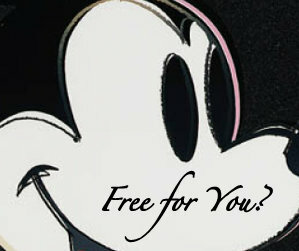 So…what will it be? 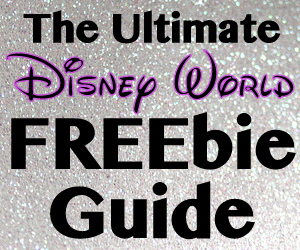 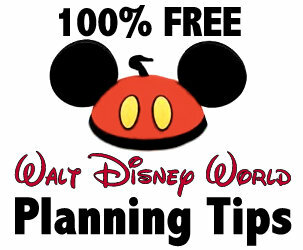 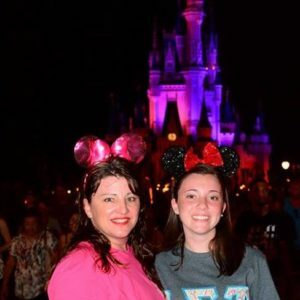 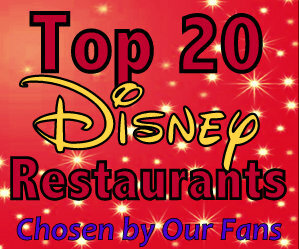 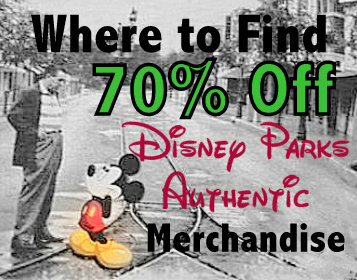 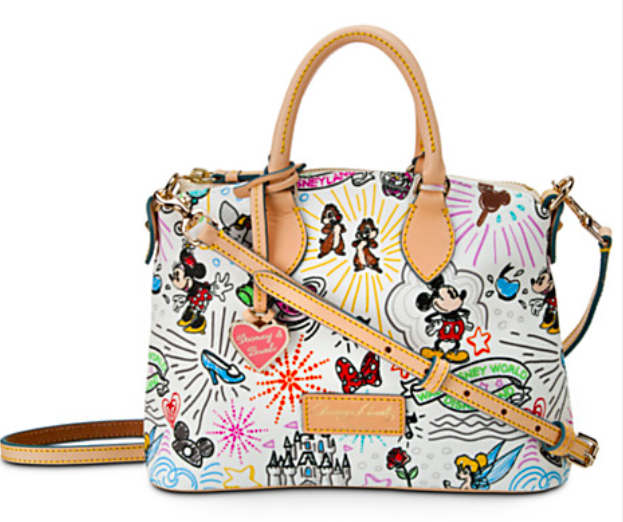 Jewelry, theme park tickets, a Signature Dining meal or a new D&B handbag? 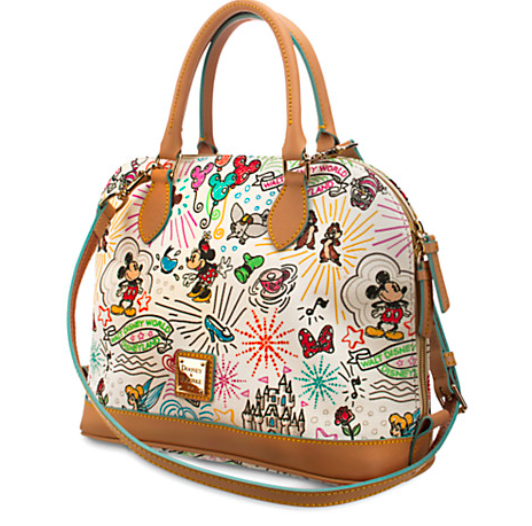 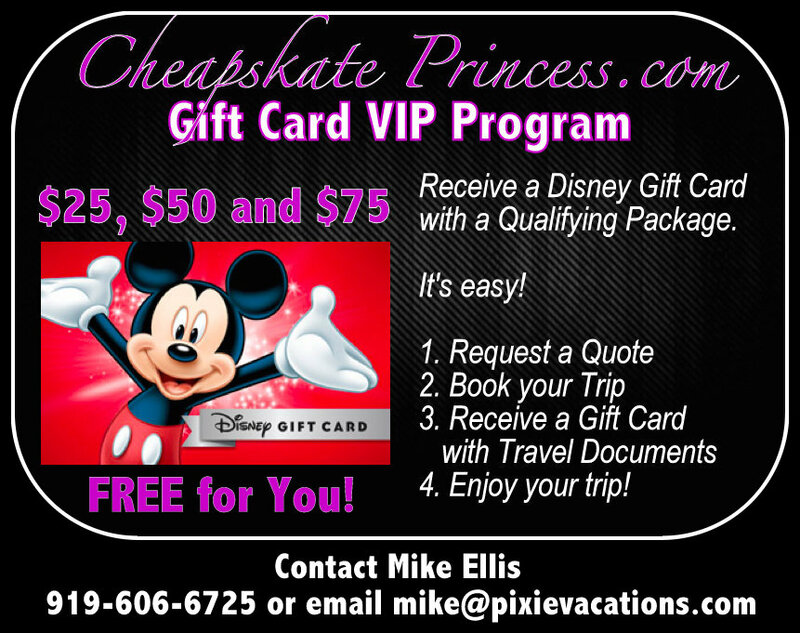 From almost $400 to just less than $100, the beauty of high-priced Disney extravagances is that your options are endless! 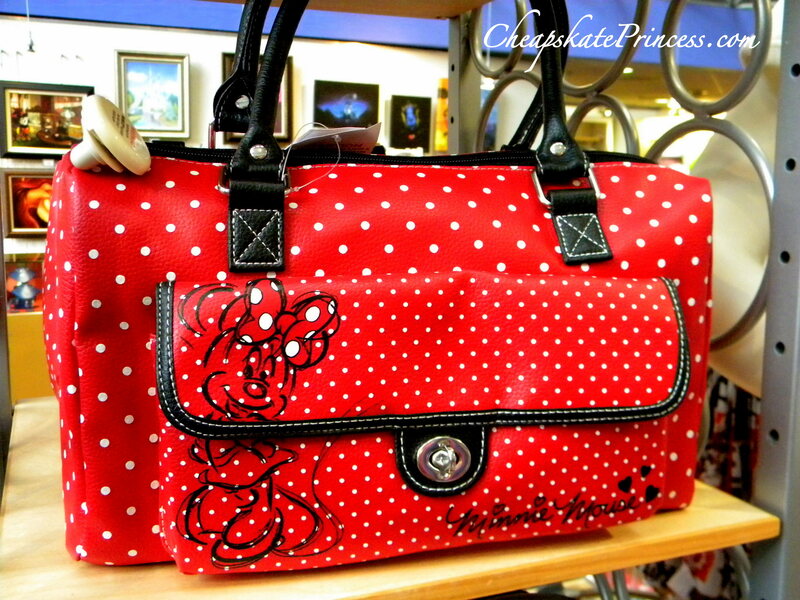 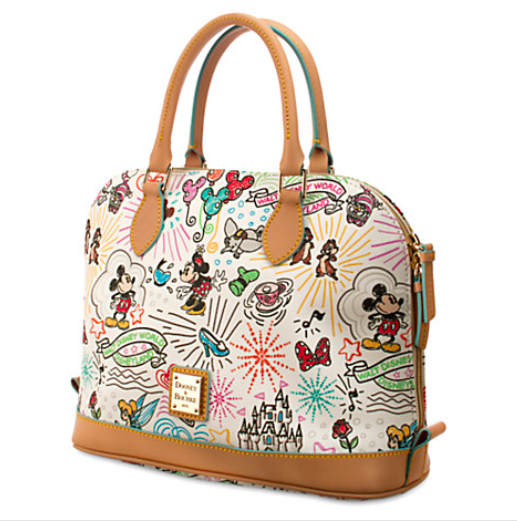 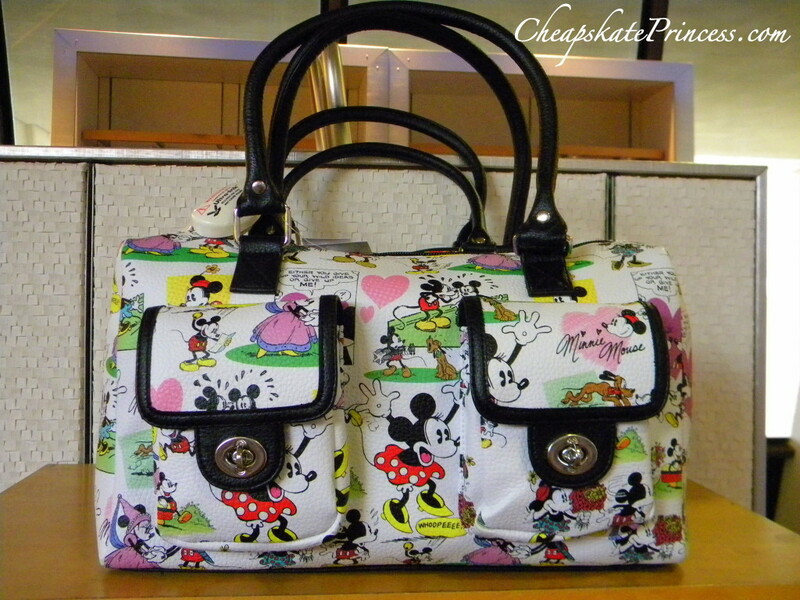 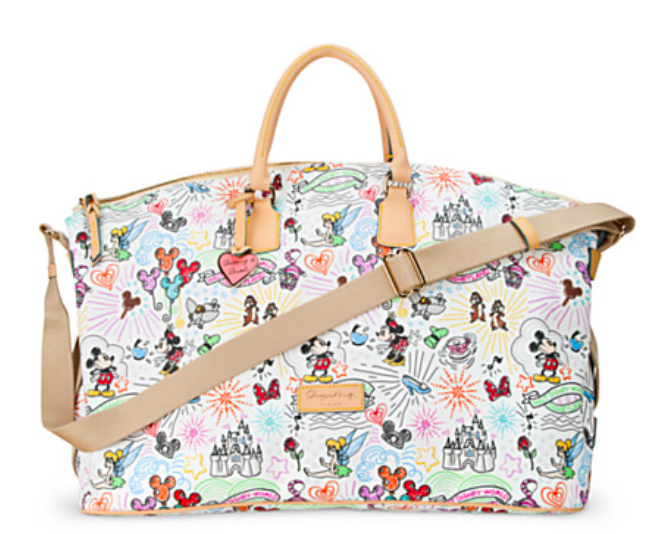 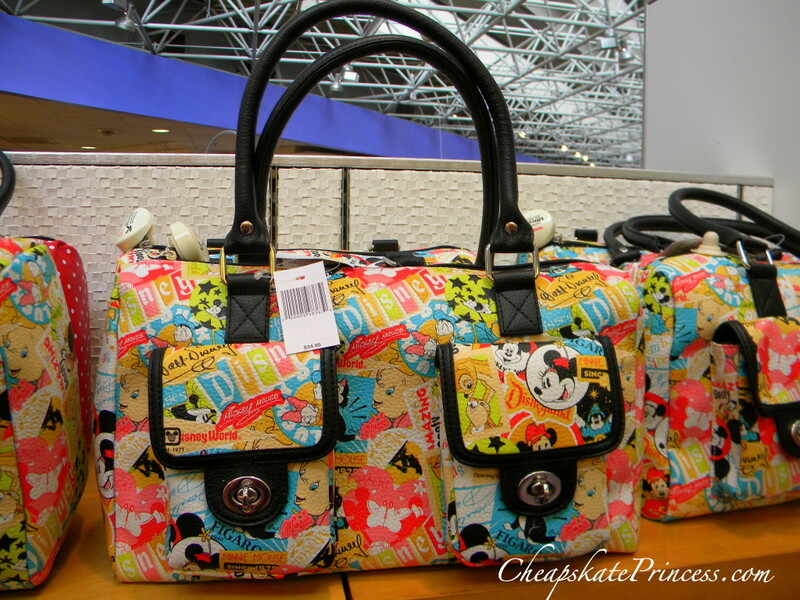 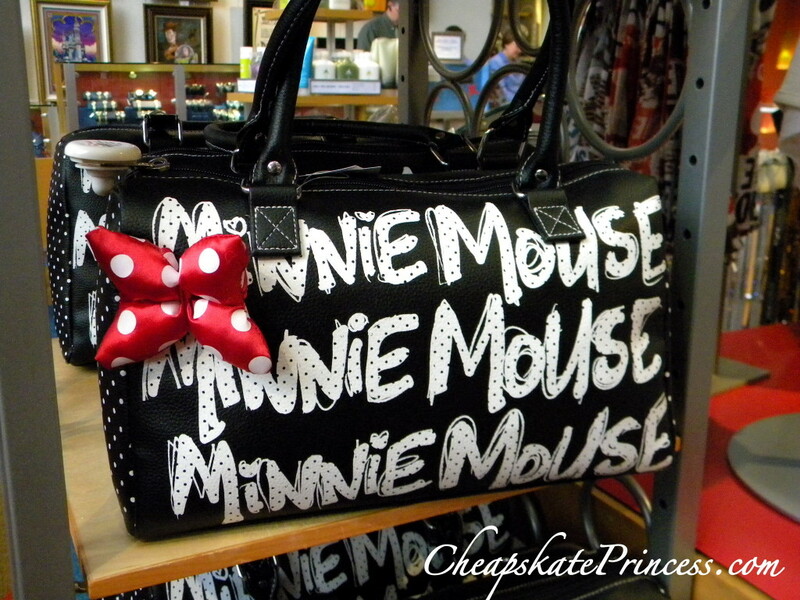 Hey Disney Dooney fans, have you seen this adorable Mickey Mouse D&B handbag? 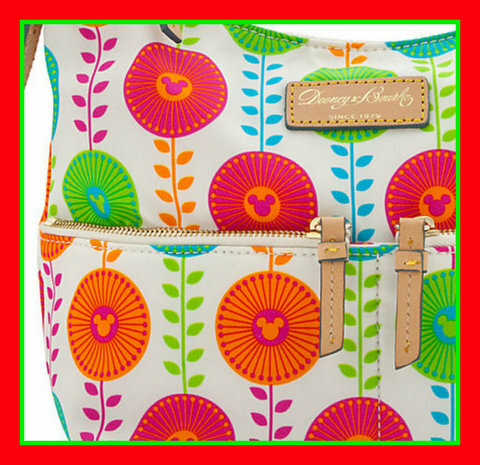 It’s an adorable design just in time to recover from a brutal winter. 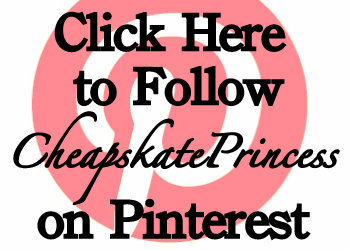 The question is, can you afford it? 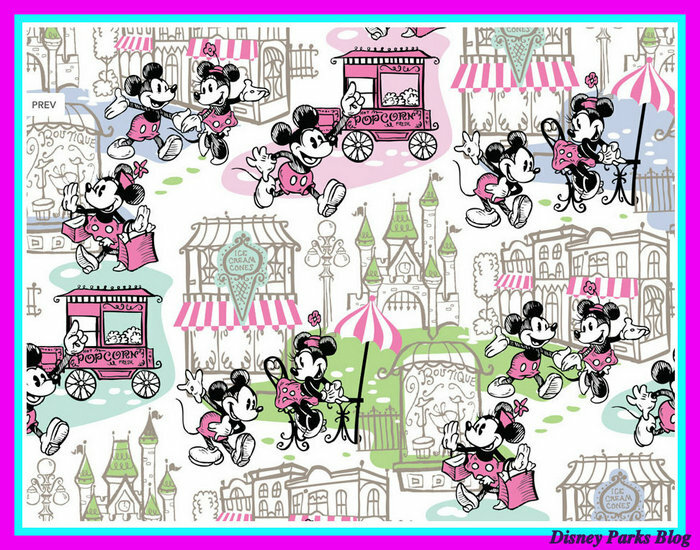 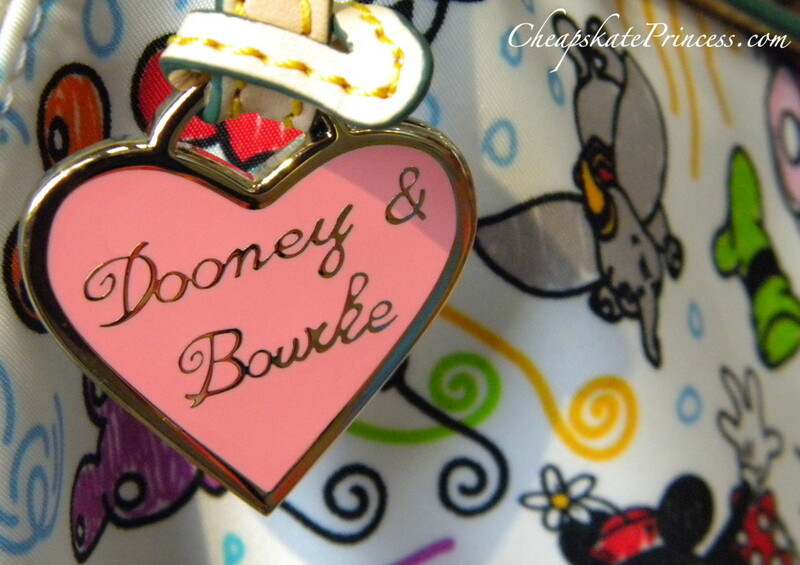 I don’t mind telling you, this will be a pretty short *NEW* merchandise preview, but it should be enough to get you Disney Dooney fans rolling change and skipping fancy restaurant lunches in anticipation of the latest design soon to hit the parks and resorts. 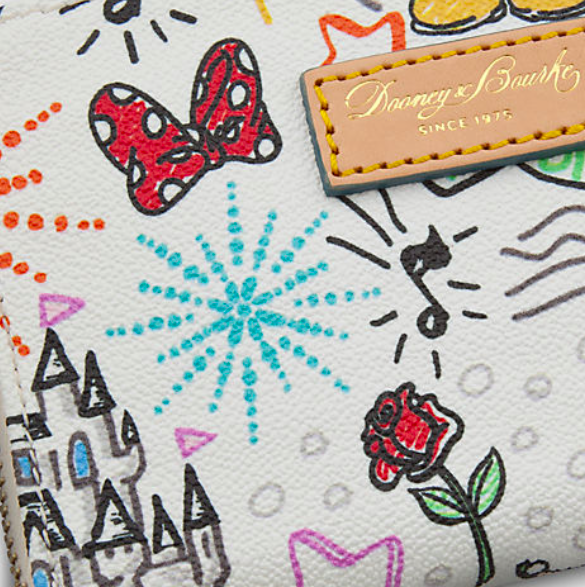 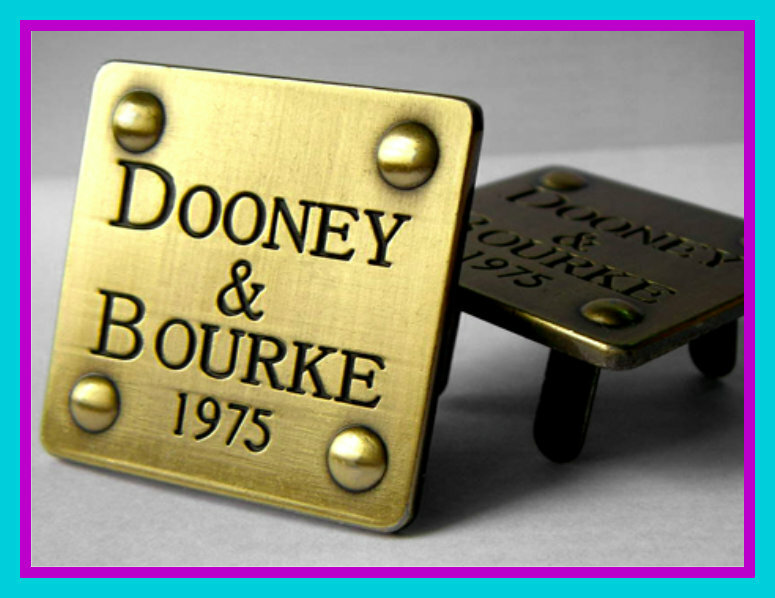 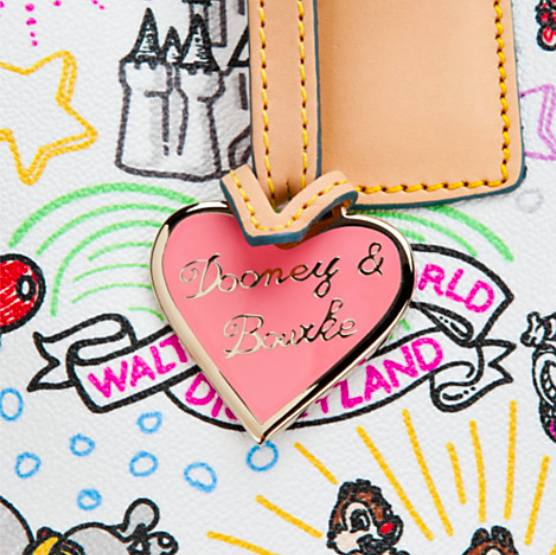 The Disney Parks Blog announced today that in May, to celebrate five years of Dooney & Bourke handbags and accessories at the Disney Parks, they will hold a small celebration. 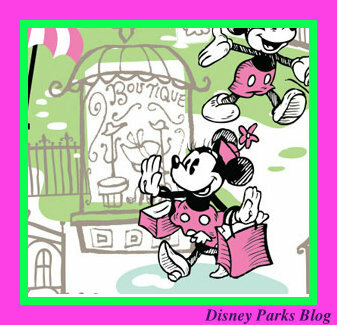 While they will also be releasing several new designs in 2014, the photos you see here are from the very first design released this year. 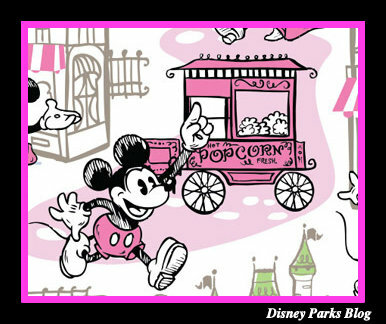 Look at this cute Mickey and Minnie Mouse artwork! 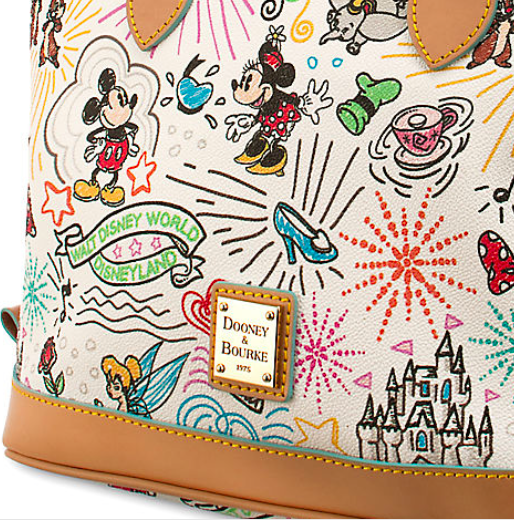 When will the handbag be released for purchase? 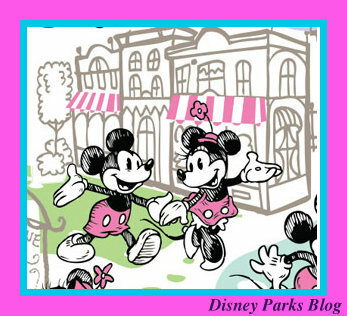 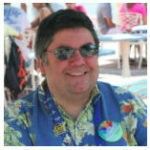 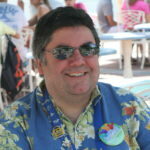 May, according to today’s blog post on The Disney Parks Blog. 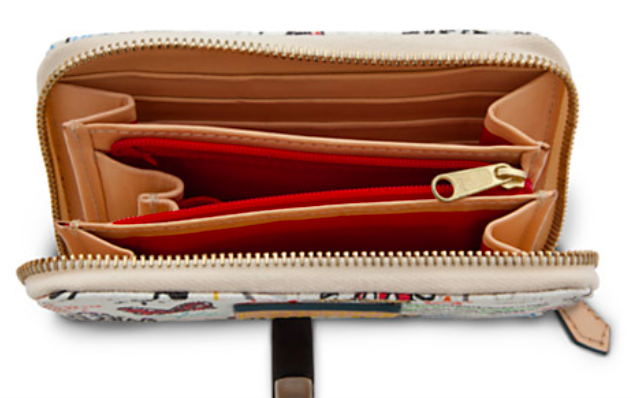 What styles of handbags and accessories will they have? 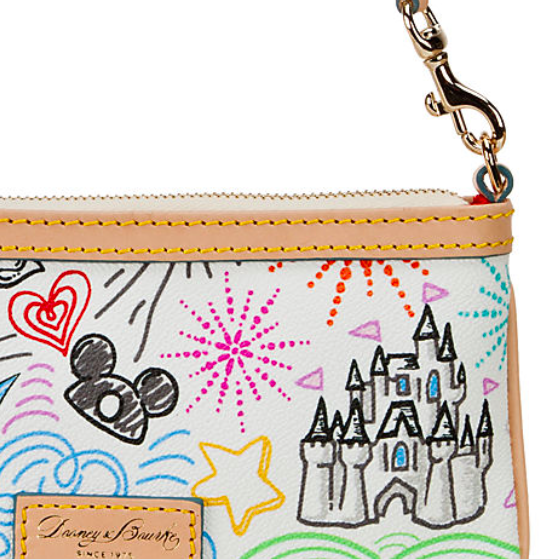 Will you be able to order this design from the Disney Store online? 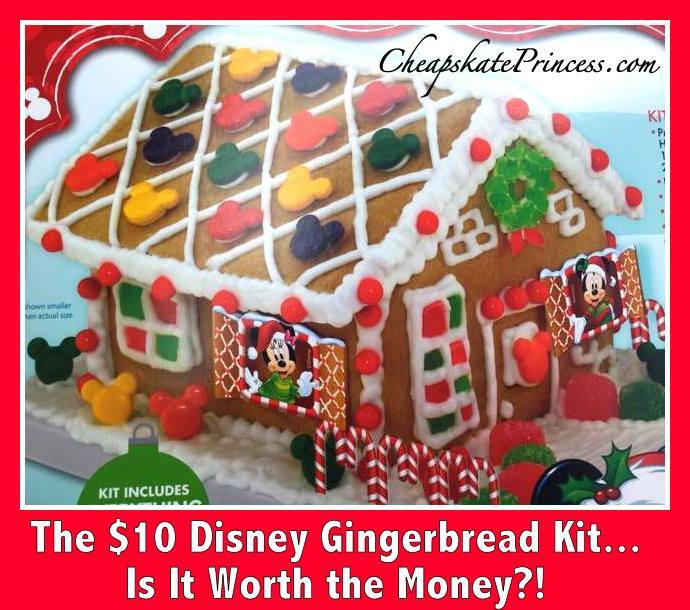 Probably, but we have no idea. 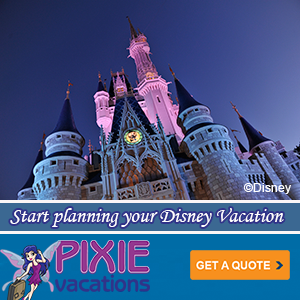 When you find out more information, will you let us know? 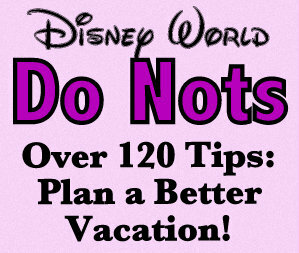 Certainly, we’ll update everything as soon as more information is released.